Your reflection will finalize your digital self portrait. The purpose of reflection is to continue the process from novice to expert learner. First, review each of the pages from the course site and connect the information, topics, content to your own digital self portrait. Then apply the focus questions to create your final reflection. Use the guiding questions provided here. 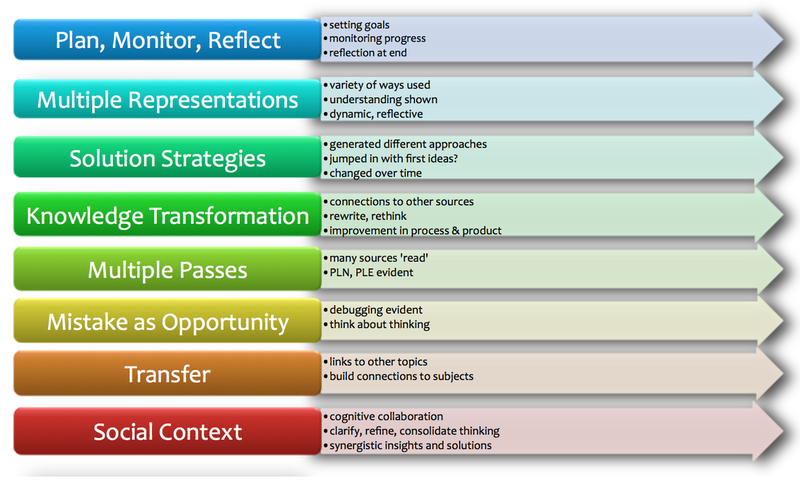 This framework comes from an infographic Novice vs. expert learners, written by Peter Skillen and posted to his blog site HERE: Peter Skillen's blog post. Finally, create your reflection as a blog post on your DSP titled Five Things I Know For Sure. The focus will be on the essential skills that moved you from novice to expert in your understanding about digital teaching and learning. Work through these sections and respond to the questions proposed. This can be done in point form notes.